aspects of dentistry and the services we provide to you. Asif Manjlai has been practicing dentistry for 12 years now. which places him in a comfortable position to restore teeth that require high degree of skill and precision. have been refined during his time working in the same dental office since 2007. This has given him great insight into what works and what doesn't. Asif believes that it is his duty to make sure results are of the highest possible standards. Asif is member of the American Academy of Cosmetic Dentistry. Umeen fatima graduated in 2004 and has keen interest in provision of Botox treatment and Laser hair removal. 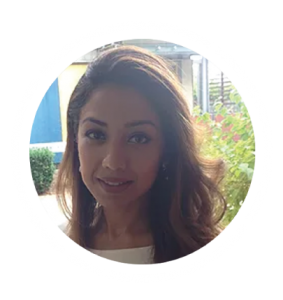 Umeen fatima not only enjoys general dentistry but also enjoy high satisfaction with cosmetic teeth straightening and Implant dentistry She has completed multiple courses in teeth straightening and smile design and can provide anything from clear aligners to cosmetic braces. Other than general dentistry Umeen has a particular interest in cosmetic dentistry, ‘smile design’ and implant restoration. She is a certified provider of Inman Aligner, 6 months smiles, Quick Straight Teeth revolutionary orthodontic appliances that straighten teeth. Umeen has also been trained by best cosmetic surgeons to provide treatments to reduce and smoothen your wrinkle lines. 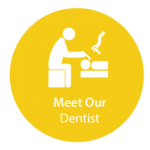 At White City Dental Care , we take care of different aspects of dentistry and the services we provide to you. 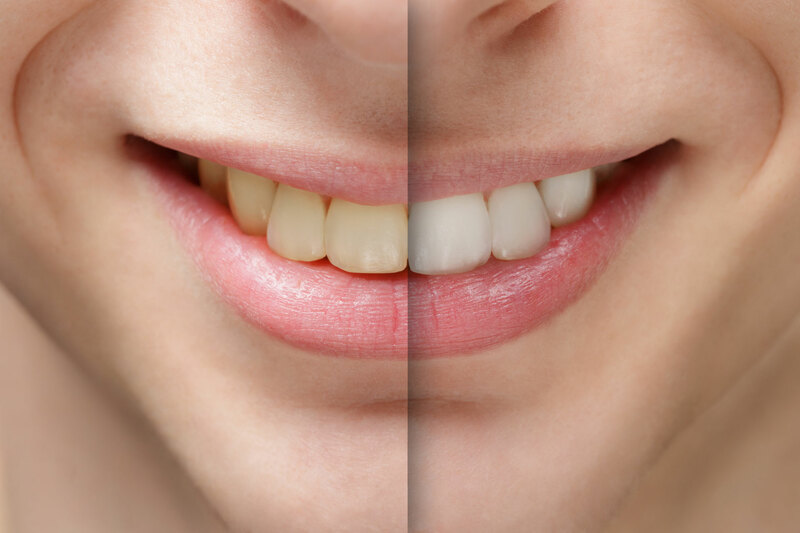 At White City Dental Care we provide NOT only a variety of oral health care services BUT also provide skin care with the help of Botox and Lip Fillers. This allows us to improve and maintain a healthy mouth and also to ensure our patients will have a beautiful and attractive skin. 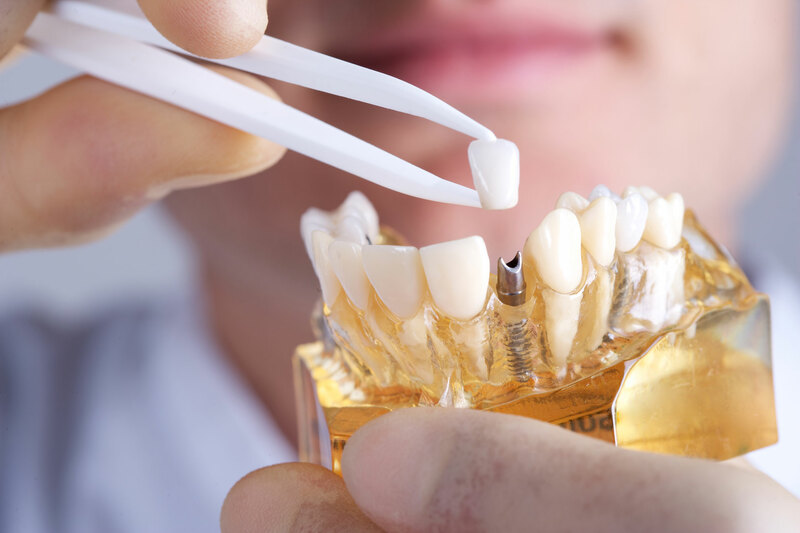 In the field of general dentistry we provide routine check-ups, scaling and polishing, white fillings, root canal treatments, crowns, bridges,inlays/ on-lays, tooth extractions and surgical procedures, implants, gum and periodontal services etc. 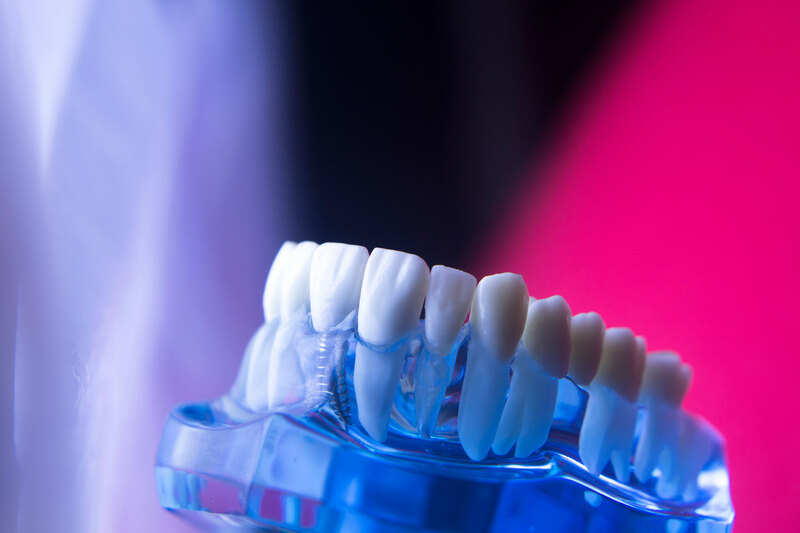 We specialize in Dental Implants from simple one tooth replacements to full mouth rehabilitation alongside bone grafting and sinus lifts, if these are needed. At White City Dental Care , our dentists, dental nurses and reception staff will always aim to provide a high standard of care and service for you. 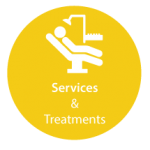 we provide quality NHS dentistry and high standard of private dental treatment in shepherds bush. We provide cosmetic teeth straightening, tooth whiteining , smile make over and rebuilding of worned down teeth. 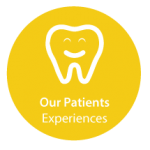 We offer walk in emergency dental appointments and hygienist visit in w12 and surrounding areas of london. The impact of beautiful and attractive smile can only be felt inside in form of confidence. 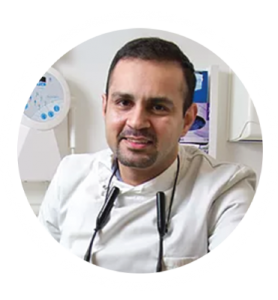 Mr Asif Manjlai has a certificate in restorative dentistry with 12 years of experience. This places him in perfect position to help you get a natural looking , long lasting result. When you loose a tooth, all options are focused on replacing crown of the tooth. Dental Implant is ONLY option to replace root of a tooth. This results in better biting. chewing .feeling confident and comfortable .The success rate of Implant depends of experience of dentist and Quality of the implant itself. Porcelain veneers can be a very conservative way to make your smile what you always desired. With porcelain veneers we can change the angulation and position of the tooth. Shade can be improved to make them look attractive yet natural! 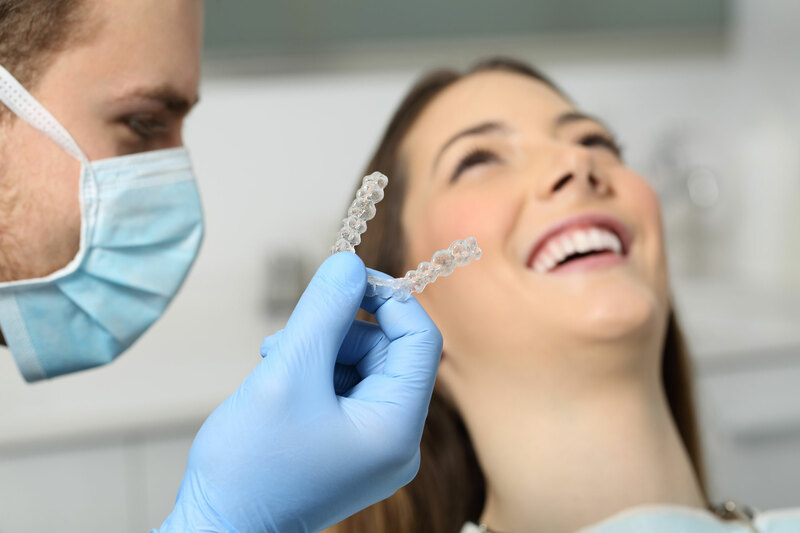 Invisalign® – has been around for many years and have treated thousands of people to give the smile they always wanted . you can also show off your smile in just 6 months.